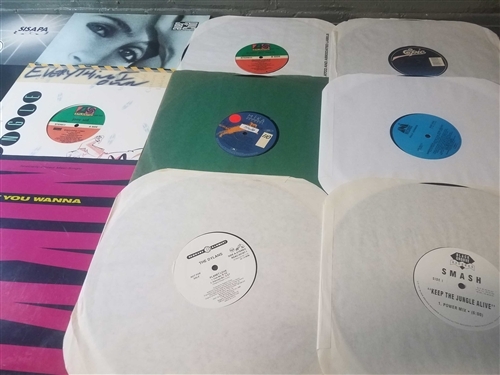 Nice lot of 1980's 12 singles, mostly Pop music! NOTE: Pictured are the actual records you will receive. Here's a lot of 30 different Late 1980's - Early 1990's Pop 12" singles. Some are promos, some are imports! What you see is what you get! 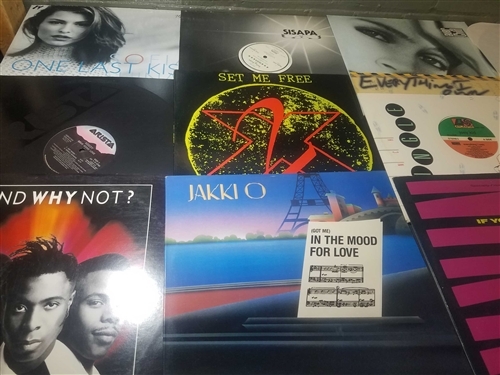 With Sunny Joe White, Smash, Dylans, Holly Johnson, Absolute, The Face, Keedy, Sofia Shinas, Nikki, Joey Kid, Jane Child, Jakki O, Amy Grant, Horse, Evan Rogers, Company B, Boney M, Special Blend, Sunni, Dino, E.K. 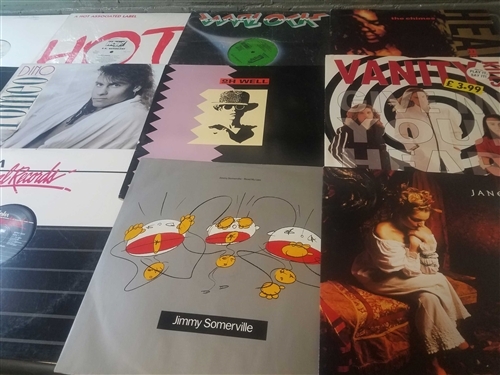 Rembrant, Jane Siberry, Vanity Kills, Chimes, Jimmy Somerville, La Dolce Vita and more! Vinyl is all EX or better, and many are Near Mint - Mint and unplayed. One is sealed. Most covers are EX condition, a few have minor stickers / DJ markings, promo cutouts etc. A few inner sleeves are missing but not too many. 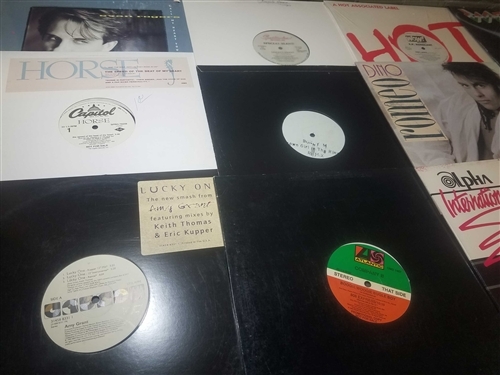 Six records from this lot are sent only in a paper sleeve. All records are sent by a US Postal Service and delivered by your local carrier. Delivery in about 5-7 days (USA) and 3-4 weeks (International). We pack shipments tight and tape all seams to promote safe delivery. Buyer pays shipping charges on any returns or refunds.